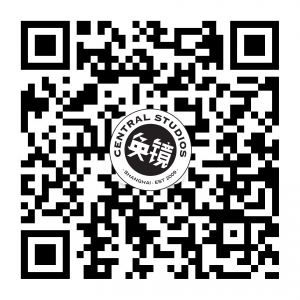 Central Studios has one of the best stocked rental equipment rooms for print shooting, catering to the ever evolving needs of print and video production. Our inventory is constantly expanding to accommodate trends in image capture, including HDSLR, computers for studio or location, and the latest technology in studio lighting. The full range of the latest Profoto and Broncolor equipment is available to global clients, and each piece of our gear is regularly maintained and checked to guarantee that all goes out in working order. If we don’t have what you are looking for on our list, we’ll find it for you. Get in touch with your enquiry! Central Studios has a comprehensive inventory of professional camera equipment in-house. We stock a full range of the latest Canon cameras and lenses, Phase One XF bodies with up to 100MP backs., as well as an expanding range of Sony Mirrorless bodies and accessories. For motion, we can help supply Arri, Red, Sony or any other specialty systems through our partners, and place the right crews to match your needs. For photography, CS has the widest range of strobe gear in Shanghai with full complement of Profoto and Broncolor, including the latest Profoto Pro-10 packs and full range of B series portable strobe. For video, we have an increasingly wide range of continuous lighting from Skypanels, LEDs, Kinos, and other HMI. Our crews can manage complex lighting setups in studio, and equally, manage challenging location shoots. We have the latest MacBook Pro Touchbar, iMacs and iPads available for rent. With Phase One POCP certification, our in-house Digi-tech is available to work with you in studio or on location with full digi-kit and back up support. We can also help archive a copy of your shoot until you have safely landed back home with your assets. Central Studios is proud to be the exclusive rental partner of Schmidli hand-painted backdrops in China. We have 12 specially crafted oversized canvases on hand in our Shanghai studio available for shopping across China. 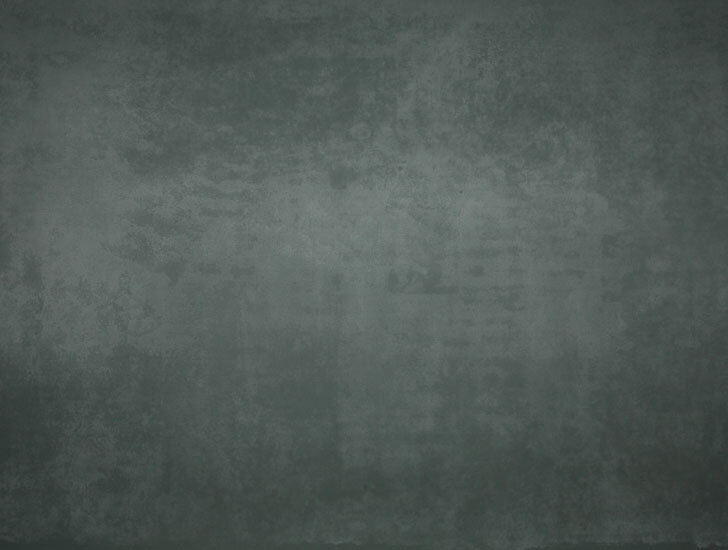 Download PDF for a catalog of backdrops available in Shanghai. We are the exclusive rental partner with The Splice Boys, one of the foremost experts teams in Bullet Time shooting. The Splice Boys can customise a bullet-time rig to any specification from 360 degree shootings to small portable event systems. We have a self-contained 12 camera mini-rig array based permanently at CS which is ideal for fashion shoots or events. 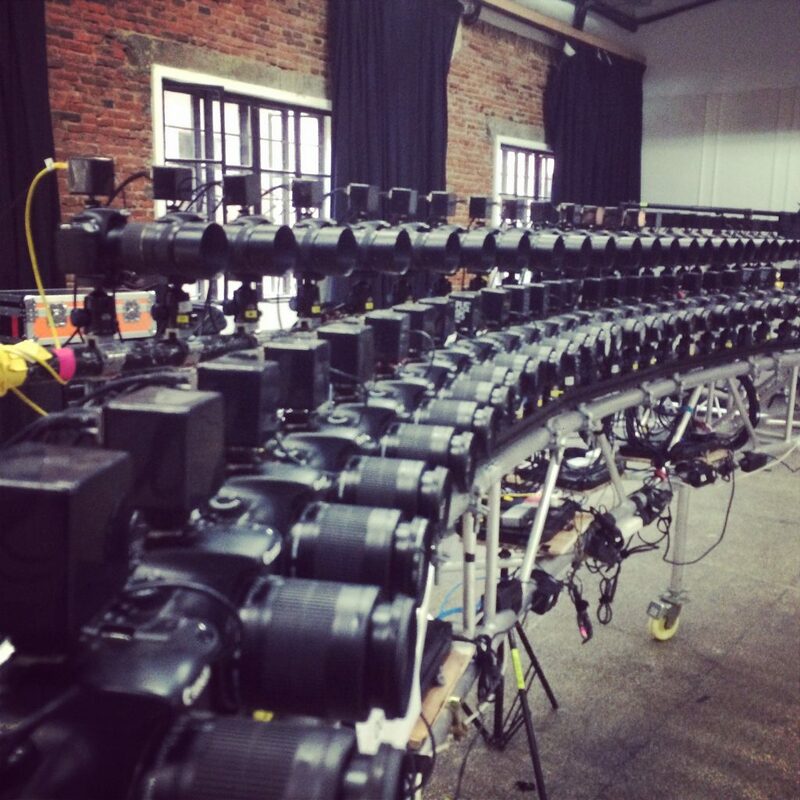 Bigger custom spec rigs with up to 75 cameras available on request.